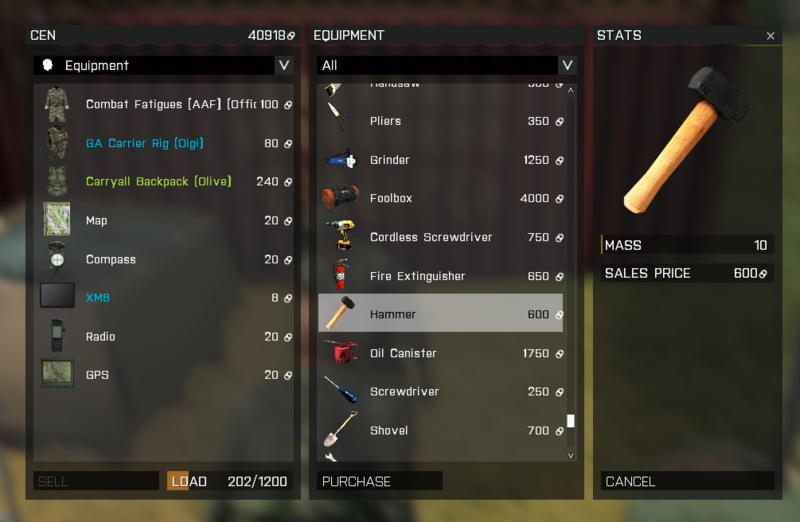 Item in Trader are showing to be 0 like "HAMMER"
They are showing up in trader as 0 and no image any reason why? Did you add them to the trader categories as well? Same for me ... Strange ... Anyone can help?